If you are like me you are always looking for ways to extend your hunting season. 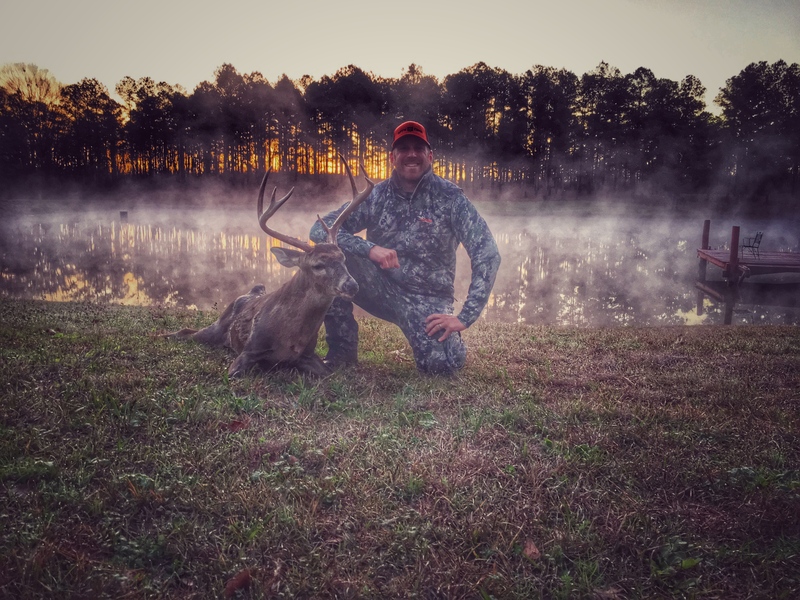 Many people start hunting in late August early September and are done by end of November, but there is a lot of good late season hunting opportunities available over the counter especially for deer. 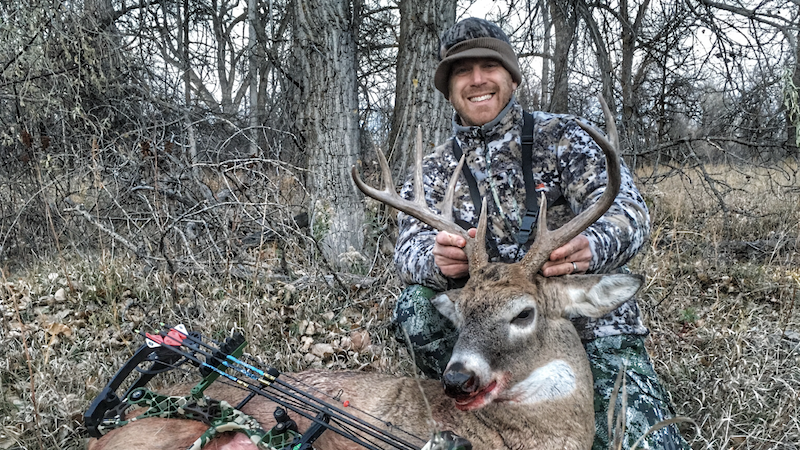 here is a quick run down of some of the places I have hunted in the late season and have had a great experience. Each of the states has a clickable link to the hunting regulations for those states. Drawing a tag in Arizona for bull elk is a challenge in itself, but if you are patient and can build some points you have a good opportunity to score an excellent trophy. 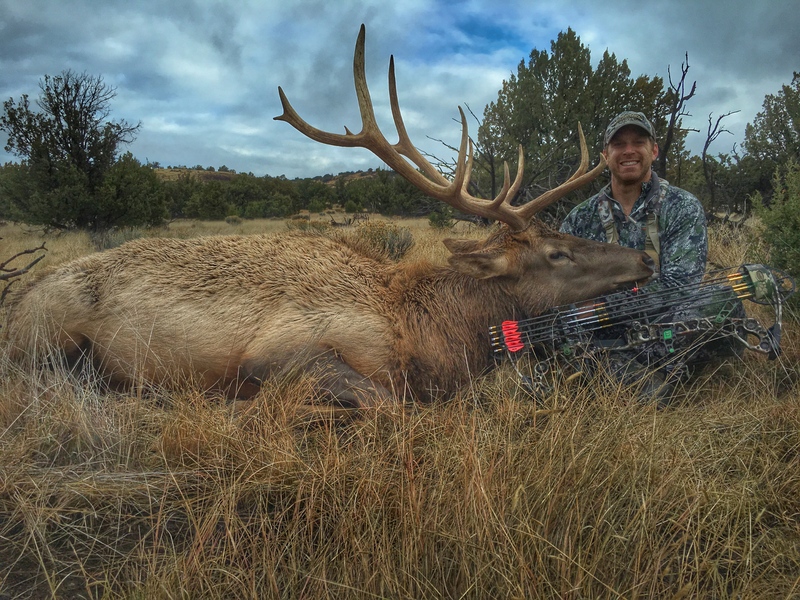 However, if you don’t want to wait but still want to hunt Arizona elk than looking into coming to hunt late season archery bulls with us we have had tremendous success on these hunts. 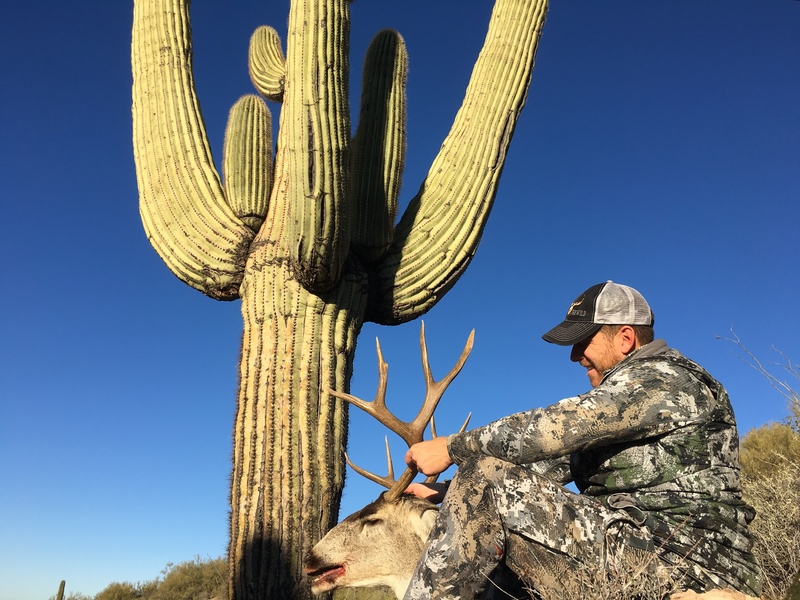 Myself personally have scored 3 for 3 on this hunt with some units boasting 30% chance to draw the tag we could have you hunting Arizona bulls in 2-3 years max. mule deer buck in the prairie of south Dakota and my first archery spot and stalk Midwest whitetail here as well. Pros: There are a lot of deer, the archery tag is basically OTC and the rifle tags for the November season are fairly easy to draw. Cons: its cold as balls in November and December and the snow can be really bad. there is plenty of public ground to hunt but there is plenty of private as well. 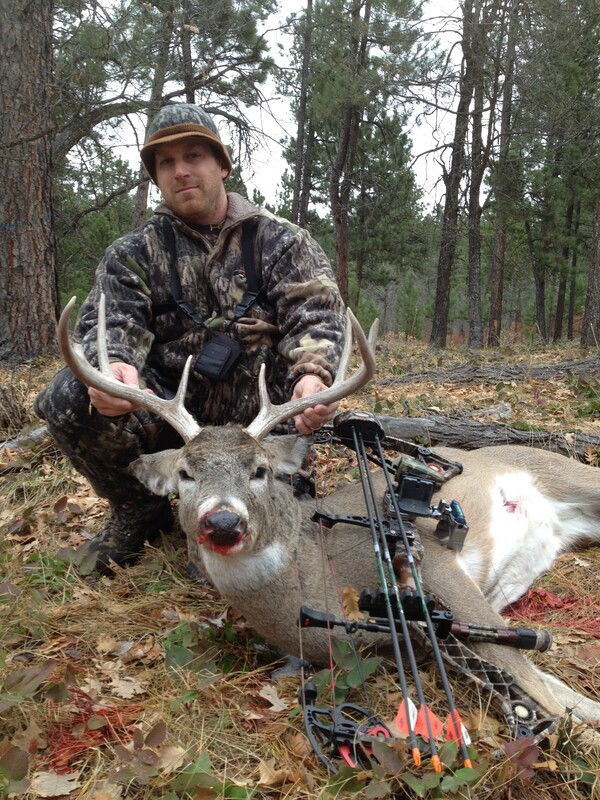 I have found it pretty easy to gain access on private as an out of state bowhunter though. nough to make it happen if you want to give it a go. The state sets aside WMA’s for public hunting use only and there are national forests open to hunting, so its a very doable trip and there are plenty of deer. Much like Illinois these bucks are looking for food with creative thinking and a little knocking on doors you can gain access in this secondary season. Its legal to bait in OH and if you are smart about what you use and where you place it you can have a lot of activity from deer seeking to put back on some weight. call to discuss building your dream hunt.